We recognise that this is a competitive sector where price is a key consideration. It can be a challenge to get a competitive price especially if you have access to limited markets and find underwriters to be inflexible. 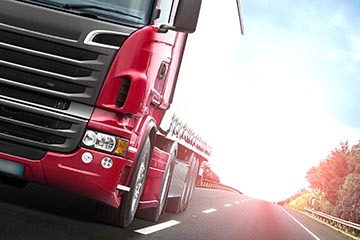 With over 40 years of specialist truck insurance knowledge chances are that Ratcliffe underwriting truck insurance team can help you. 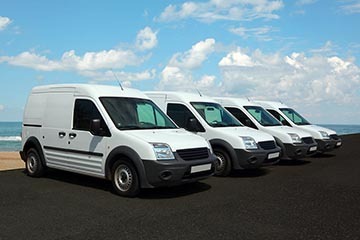 We can consider most vehicle types and sizes from vans to heavy goods vehicles, whether they are used for carriage of own goods or haulage. We can also cover couriers and multi drop work. Covers are tailored to meet your client needs and are offered at the best price. We are trusted by over 200 UK brokers and intermediaries to provide insurance covers for their clients. We are not a call centre and there are no long wait times. For advice you can trust and service you can rely on call us today. 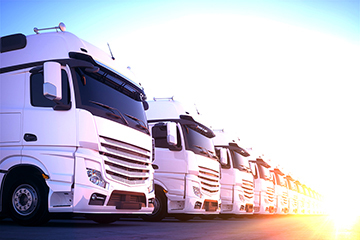 Our enquiry forms can be found in our Document and Download page alternatively click here for our Commercial Vehicle enquiry form or here for Goods in Transit and Combined Liability. What types of vehicle do we cover? 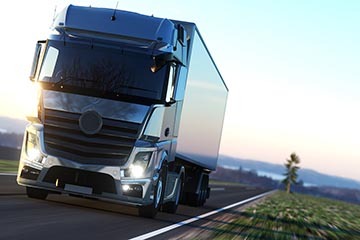 Whatever type of commercial vehicle your clients need to insure, and whatever business sector they operate in, Ratcliffes can help. We know the transport insurance market inside out, and can insure the following, and more. 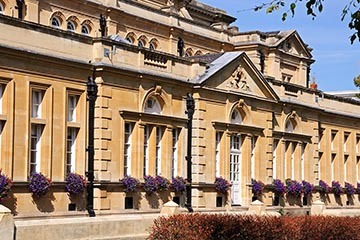 Protection and Advice for your business, including HMRC, Operator Licence and Employment disputes, written with the Transport Industry in mind.